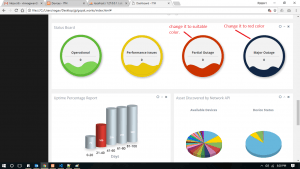 IT Asset Management is a web-based Asset Management software that helps you monitor and manage assets in your network from Planning phase to Disposal phase. IT Asset Cloud provides you with a number of ways to ensure the discovery of all the assets in your network. You can manage software & hardware assets, ensure software license compliance and track purchase orders & contracts – the whole system! Secure single source of truth with a cloud-based asset database available to everyone from anywhere at any time with any device. You can be confident that your data will always be available with daily encrypted offsite backups included free of charge. Save time and money with a single vendor solution that includes customized professional QR asset tags designed to withstand tough working environments. They ship pre-configured and ready for use too. Our VAR pricing means our solution is ideal for integrating into your suite of services and help you grow your business. Powerful ‘Google Style’ asset search means you and your clients can quickly find all the information you need without having to configure filters and remember which parameters to search with. You can quickly see who has what asset, where assets are located and so much more. Dashboard will help you to have the complete overview in just one click. It will also help in know activity done by users and IT team in one go. We have tried to keep the application simple and user-friendly. Dashboard will help you to create an overview of business and assets you have. It linked with your active directory to manage user effectively. Each user can have their own login and dashboard customize according to their need. Easily see which assets are assigned, to whom, and their physical location. Check them back into inventory with one click, or click through to see the asset’s complete history. Seeing what assets are currently deployed, pending (brand new awaiting software installs, out for repair), ready to deploy, or archived (lost/stolen, or broken) is quick and easy. Reminding your users that they are responsible for the assets you give them can reduce repairs and “lost” assets by 20% or more. Asset Management lets you require a user to confirm acceptance of your EULA and receipt of the asset. You can use a default EULA for your entire organization, or different EULAs based on asset category. Update users about the performance of the services offered to users in a click. 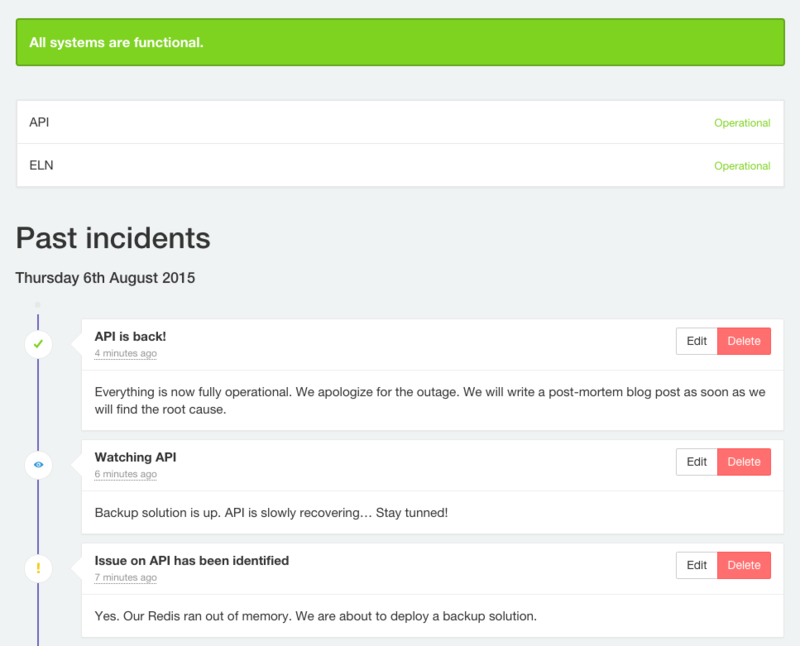 No need to send an email update about downtime. This feature not available for the demo site.